Riesling vines were first planted as part of Henry Best’s ‘Nursery Block’ vineyard in the 1860s. From subsequent plantings in 1944 and 1978, Riesling has become a significant part of their regime. 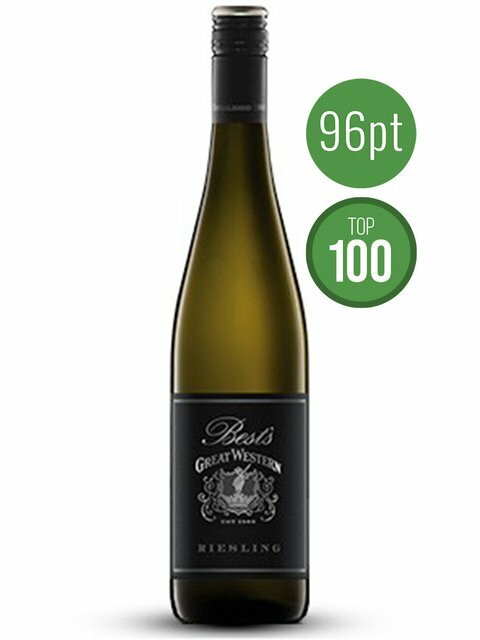 The Riesling vines from Great Western produce flavorsome, elegantly structured, spectacularly age-worthy Rieslings which stand confidently alongside some of the most outstanding Australian examples of the variety. In recent times, the style has evolved to match the continental climatic conditions to a beautifully balanced wine with texture and aromatics. “Bit of a treat. Scintillating style, juiciness and length. Meyer lemon, lime, red apple and slate. Unencumbered lines. Pleasure and pain, in a good way. Oh the acidity.” – 94 Points Campbell Mattinson, Winefront.